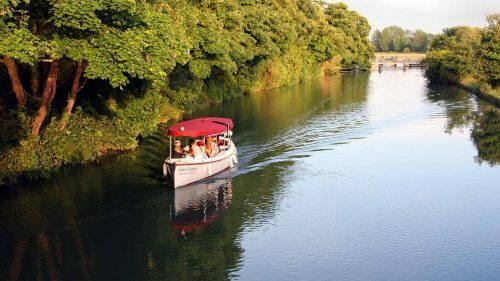 Whether you are a film buff who wants to know more about what’s been filmed in the county, or you are just intrigued to see which celebrities have walked the same paths as you will, find out more about the films in Oxford and Oxfordshire that were shot in the county. 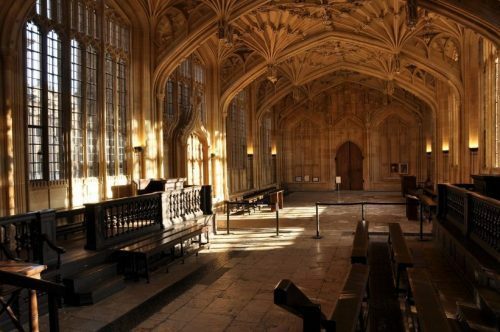 Retrace the steps of Harry Potter in Oxford with your family or friends. See the Tudor dining hall at Christ Church that inspired the Hogwarts Great Hall, as well as the staircase that was used several times during the films. The cloisters at New College were also used as a location in Harry Potter and the Goblet of Fire, including the infamous scene where Mad-Eye Moody turned Malfoy into a ferret and the Bodleian Library‘s Divinity School was featured as the Hogwarts infirmary. Even though neither of Alice in Wonderland films was made in Oxfordshire, Oxford was where author Lewis Carol met little Alice and where the whole story began! 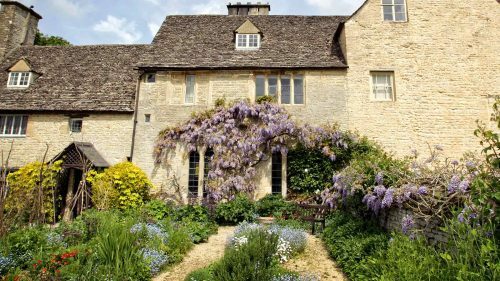 Take a Harry Potter and Alice in Wonderland tour in Oxford to explore where movie productions took place, what inspired Lewis Carol to write Alice in Wonderland and to see where Alice lived. 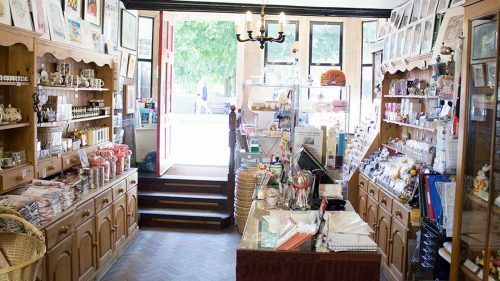 To find your special Alice in Wonderland souvenir visit Alice’s Shop, which was Alice’s sweet shop 150 years ago. Oxford is the key location for the filming of Inspector Morse and Lewis, and most recently, Endeavour. 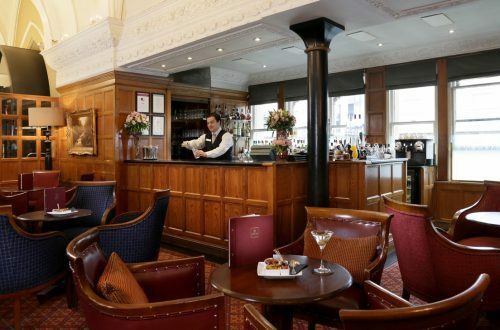 enjoy a drink in the Morse Bar at the Macdonald Randolph Hotel or a meal at The Buttery where Inspector Morse and Endeavor was filmed outside. 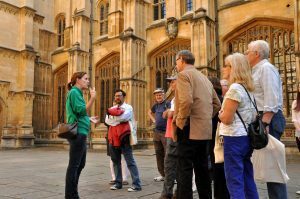 Take an Oxford Official Walking Tour of Inspector Morse, Lewis and Endeavour to find out more about all three the tv series’. 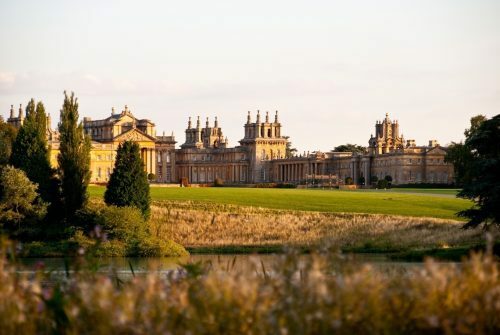 Blenheim Palace has been used in many movies including the most recent The BFG and Transformers 5. It has also been featured in Spectre, Cinderella, Mission Impossible: Rogue Nation and Gulliver’s Travels. 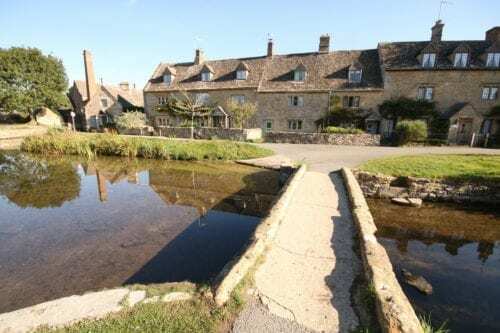 For Downton Abbey fans, the Cotswold village of Bampton will look familiar with some filming taking place here. Cogges Manor Farm in Witney was also featured in the series as Yew Tree Farm. Join International Friends on a tour to explore more locations which are guaranteed to be an exciting day out for any Downton Abbey fan. 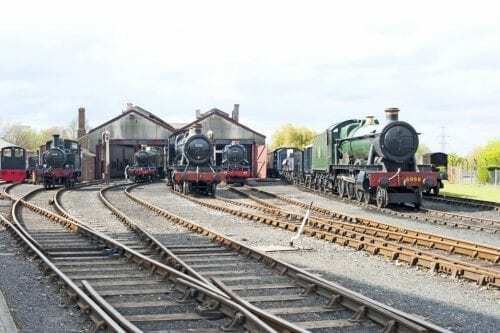 Many villages in South Oxfordshire were used as filming locations for Midsomer Murders including Wallingford, which was used as the town of Causton. 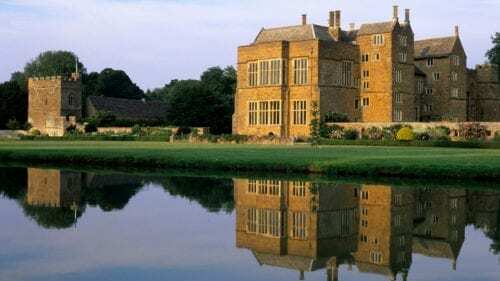 Broughton Castle in Banbury, a hidden gem of Oxfordshire, has played the backdrop to many films and television series including Shakespeare in Love and in the BBC series Wolf Hall.